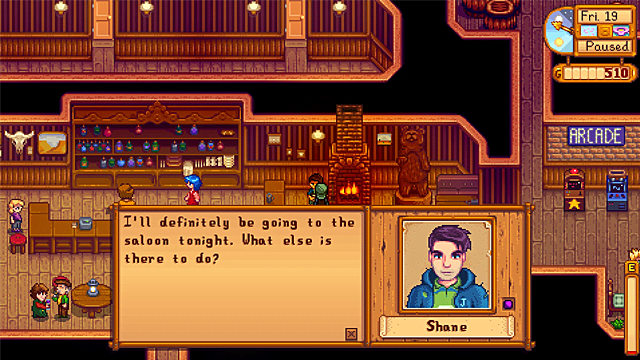 ConcernedApe has increased the dating pool in Stardew Valley by including Shane and Emily as marriage candidates in the 1.1 update. 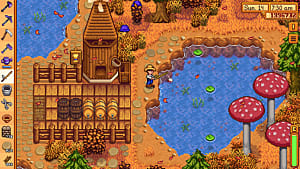 Previously only able to befriend the two, now players can marry the Joja Mart employee or the bartending seamstress. Wondering what the likes and loves of these two are so you can woo them? Well we have you covered! 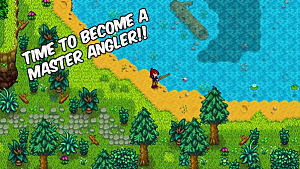 There are a few basics when it comes to gaining hearts in Stardew Valley. One heart totals 250 points. 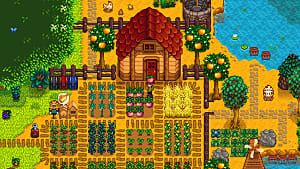 You gain points from giving gifts and talking to a character. Giving gifts that the character likes or loves gives your friendship a big boost, so pay attention to what the character wants. 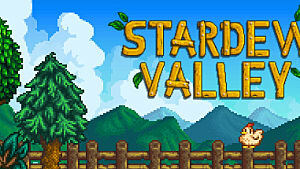 Shane is Marty's nephew, living on her farm while working at Joja Mart. 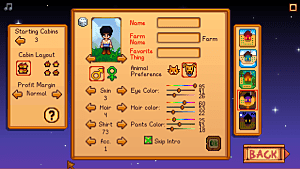 His birthday is Spring 20, so you can start giving wooing him right at the beginning of the game if you choose. His loved items are Beer, Pizza, Pepper Poppers, and Hot Pepper. 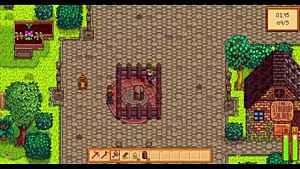 If you cannot make these items, don't forget to check Pierre's Shop, The Tavern, or Joja Mart for them. Emily lives with her sister Haley in the southwest part of town. An aspiring seamstress and the bartender at the Tavern, she is the love interest of Clint. If you feel like causing some chaos, wooing her could lead to some interesting cut scenes. 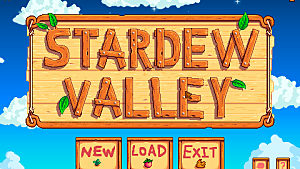 Emily's birthday is Spring 27, allowing you to start gaining hearts quickly. Her loves are Survival Burger, Emerald, Aquamarine, Amethyst, Ruby, Topaz, Jade, Cloth and Wool. Many of these items can be found in the mines, but can also be made or purchased. 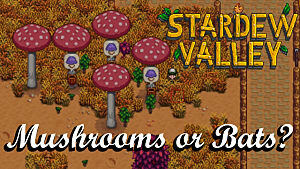 With new cut scenes, new interactions, and new marriages, who are you going to pursue in Stardew Valley?